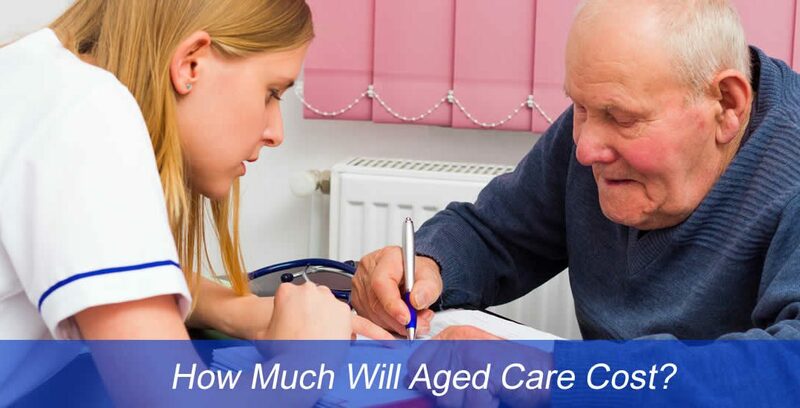 Aged Care – How much will it cost? When contemplating the transition to permanent aged care, the first question which springs to mind for most people is “How much will it cost?”. Unfortunately, there is no simple answer as the cost of residential aged care varies considerably depending on the service, and each individual’s circumstances will determine how much they will be expected to contribute to the cost of aged care. In fact, a more relevant question is “what can I afford?”. Here we take a look at the various elements of aged care expenses in an attempt to understand in broad terms the potential costs confronting a person moving into permanent aged care. 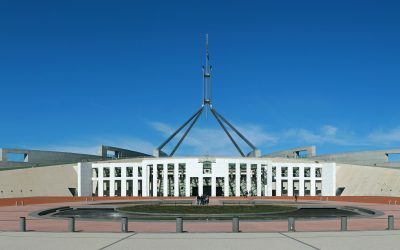 The aged care industry in Australia is heavily regulated, with Government-stipulated caps on the amount that any individual must pay towards subsidised aged care accommodation and care. However, there is an expectation that – where they can afford to do so – individuals will contribute towards those costs. With the exception of individuals assessed as having ‘low means status’, the resident will be required to contribute to the cost of their accommodation, at the price published by the chosen aged care home. The accommodation payment can vary from service to service, depending on commercial factors. It can be anywhere between $200,000 to greater than $1,000,000, however, charges exceeding $550,000 must be approved by the Aged Care Pricing Commissioner and justified on the basis of a higher standard of accommodation. It is important to note also that a service provider may be willing to negotiate a lower price than the published cost. Some aged care services may be fully private services, and not subsidised at all. In this case, the resident will need to be able to afford to fully fund their own care. Essentially a lump-sum, upfront payment, which works like an interest-free loan, or bond. The RAD is fully refunded when the person leaves the home. The service provider is basically retaining any earnings on that money to pay for the accommodation costs. Provided the service provider is approved under the Aged Care Act, the Australian Government guarantees repayment of the RAD. Any money paid in the form of a refundable deposit will not be included in Centrelink tests for the Aged Pension. Betty has selected a nursing home on the Sydney North Shore for her permanent residential aged care. The published price for a single room with ensuite is a maximum refundable deposit of $450,000, or maximum daily payment of $71.26. If Betty chooses the refundable deposit, she will need to make a payment for the full amount, $450,000 upon entering the agreement with the home. The nursing home holds this money until Betty either leaves the home or passes away, at which time the $450,000 will be refunded to Betty or to Betty’s estate. The daily payment option is akin to a regular interest payment, applied to the amount which might otherwise be paid in the form of the refundable deposit. It accrues daily and is paid periodically (e.g. monthly). We can think of it as the equivalent to how much an aged care provider may have to pay to borrow money for the cost of the bed and building. The ‘interest rate’ is charged at a rate determined by the Government (currently 5.78% *). * Maximum Permissible Interest Rate, as at 1 April 2017. The MPIR is reviewed each March and September. If Betty chooses the daily payment option, she will be required to make regular accommodation payments equating to $71.26 per day (5.78% of $450,000 converted to a daily rate). No upfront accommodation payment is required under this option. The resident may opt for a combination of upfront refundable deposit and daily payment. The best mix will depend on each individual’s circumstances, such as access to liquid assets and cash flow. Betty wishes to pay part of her accommodation costs as a refundable deposit, and the balance in the form of the daily payment. Betty opts to pay $250,000 upfront. In addition to this upfront payment, Betty will be charged a daily payment amount of $31.67 (5.78% of $200,000). The $250,000 refundable deposit will be returned to Betty or her estate upon leaving or passing away. A person entering aged care will have 28 days after signing their residential agreement to decide how to pay the accommodation charge. What about people who can’t afford their accommodation costs? If a person has low income and assets they may qualify as a ‘low-means resident’ and the Government will help to pay for their accommodation**. In some cases, a person will not be required to pay anything towards the cost of their accommodation. Accredited aged care services need to hold a certain number of beds for low-means residents. ** A homeowner will generally not qualify as low-means unless their spouse (or other “protected person”) will continue to live in that home. Paid by all residents, this fee is set at 85% of the single person basic aged pension. Based on the current pension rate, the basic daily fee is $49.07 ($686.98 per fortnight). This fee contributes to day-to-day living costs, including meals, laundry, cleaning, heating and cooling. Residents assessed as having the capacity to do so will be required to pay part of the ongoing cost of their care, in addition to the basic daily fee and accommodation payment. Caps applied by the Government limit the amount that a resident is required to pay on an annual and lifetime basis. The most any individual will be required to pay for their means-tested care fee in a year is currently set at $26,380.50 (as at 20 March 2017). However, based on the means test assessment, the fee payable may be considerably less than this. The amount of this fee is calculated by the Department of Human Services. Additional fees may apply if you choose a higher standard of accommodation or additional services. These vary from home to home but can, for example, be $50 or more per day (or >$18,000 per year). Aged care homes with dedicated extra service places are required to publish their extra service fees on the My Aged Care website, their own website and in other relevant materials they provide to prospective residents. How much will Betty be paying for her chosen accommodation and care? • Assume the maximum refundable deposit is $450,000. • Betty opts to pay $250,000 in the form of the refundable deposit and a daily payment on the balance ($200,000) of $31.67 (or $11,559.55 per annum). • Betty must pay the basic daily fee of $49.07 (or $18,140.50 per annum). • Based on an assessment of her assets and income, Betty must pay a means-tested care fee of $2,672 per annum. • Betty’s chosen aged care provider also charges an extra service fee of $43.00 per day ($15,595.00 per annum). This fee gives enhanced dining and drinks options, as well as access to in-house aromatherapy and massage treatments. • The total ongoing cost for Betty in her chosen aged care facility (on top of the refundable deposit) will be $47,967.05 per annum. This is an example only, and is not an indicative cost. The Government publishes a lot of information on aged care, and their website www.myagedcare.gov.au is well worth a look. This site hosts a wealth of information on accredited aged care homes, the services they offer, and their costs. Navigating the transition to aged care can be complex. There is no ‘one size fits all’ answer, and getting the balance right can be tricky. McEwen Investment Services can help you navigate the journey into permanent aged care. We will work with you to determine what fees will be payable, and how to best structure your finances to achieve your objectives and needs. This will ensure you are fully informed to make the best decisions for you or your loved one. To talk to a McEwen Investment Services adviser, call us on 1300 623 936. This content is intended only to provide a summary and general overview of the subject matter covered. It is not intended to be comprehensive nor does it constitute advice. We attempt to ensure that the content is current but we do not guarantee its currency. You should seek professional advice before acting or relying on any of the content. If you wish to discuss aged care, please feel free to give McEwen Investment Services a call on 1300 623 936 to arrange a time to meet so that we can discuss your particular requirements in more detail. In his first Budget, Federal Treasurer Josh Frydenberg made only minor changes to super and focussed instead on further personal income tax cuts. 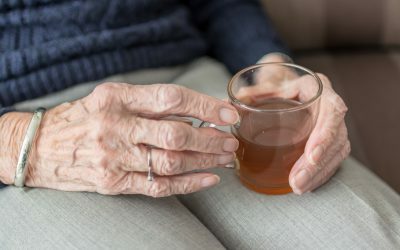 More Australians than ever before are utilising a government-subsidised Home Care Package in order to stay in their own home for longer as they age. Here, we share some of our key learnings to help you get the most out of your HCP. 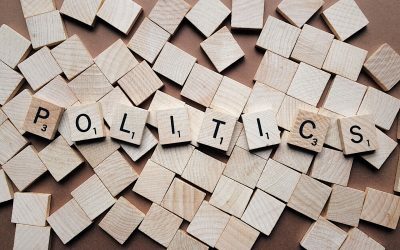 As the federal election looms, so too does uncertainty over the future of franking credit refunds. How fair is Bill Shorten’s proposed ‘line in the sand’ on who is and is not affected by the proposal?